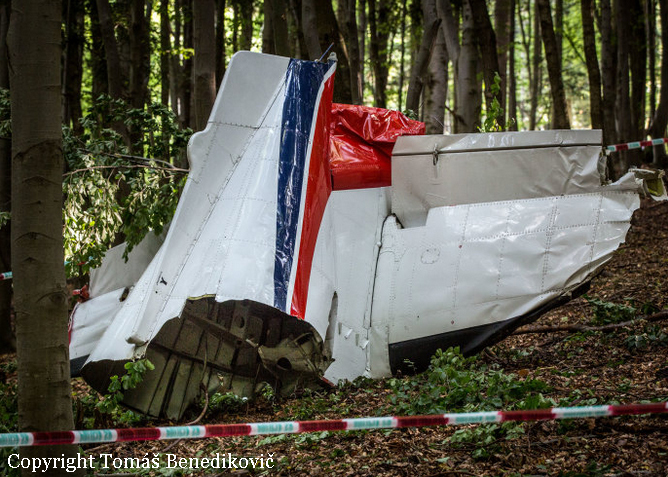 The twin engine aircraft was carrying 17 skydivers and two pilots and was performing a training mission with another L410 owned by the same operator. 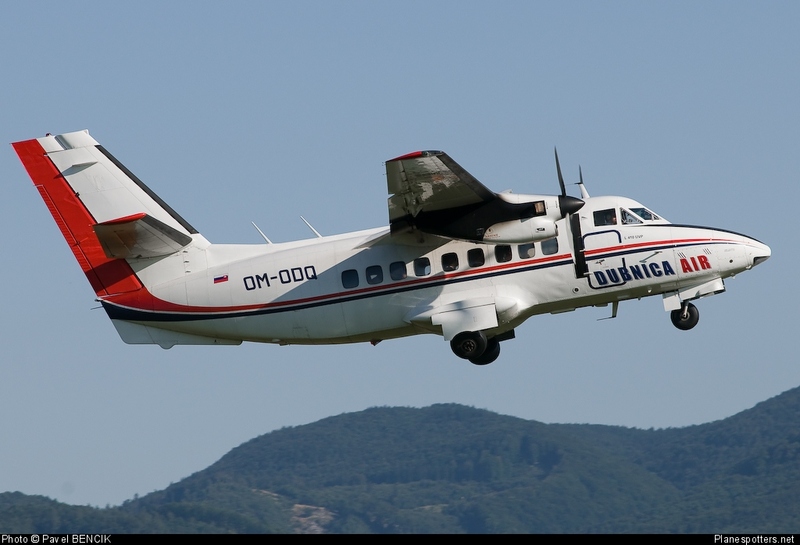 Registered OM-ODQ, the second aircraft was carrying 17 skydivers and 2 pilots as well. Both crew were completing a program in view of an airshow scheduled next Sunday August 23. 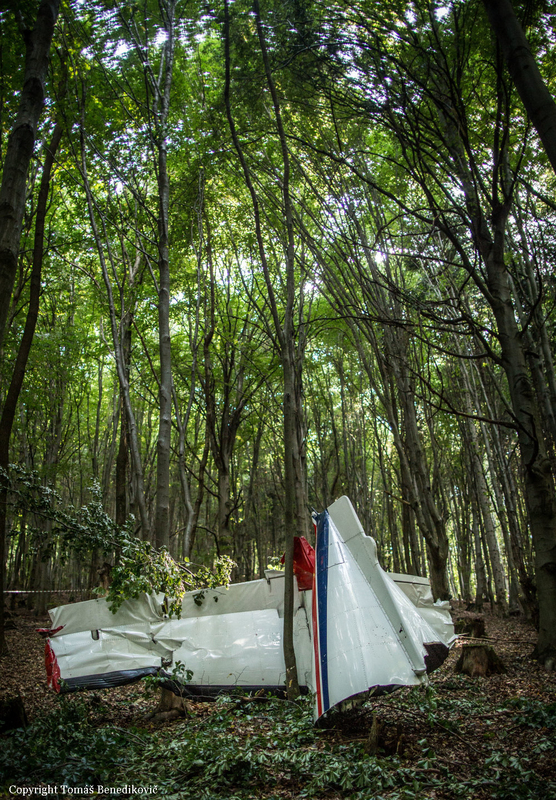 While cruising at a height estimated between 1,400 and 1,500 meters, both aircraft collided. 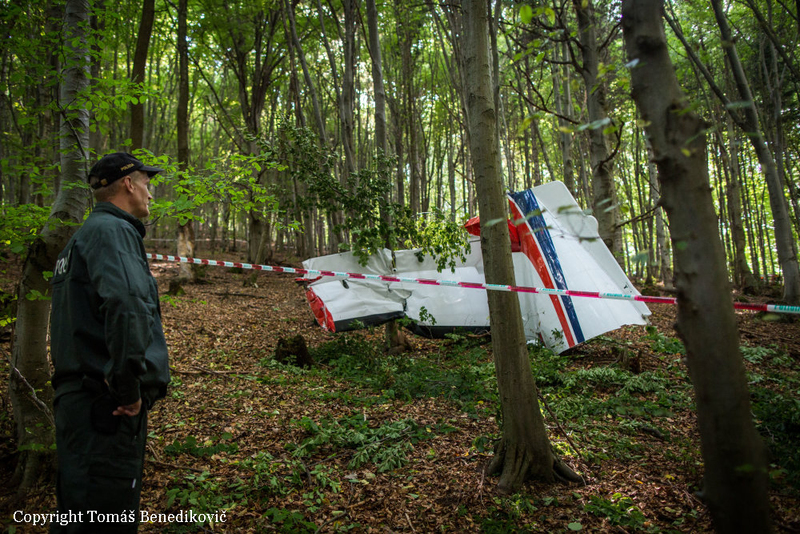 All but three skydivers were able to bail out prior both aircraft crashed in a wooded area located north of the airfield. All four crew members were killed and three skydivers as well, one in OM-SAB and two in OM-ODQ. The exact circumstances of the collision remains unknown for the moment.